WE WERE THRILLED ONCE AGAIN TO BE ASKED BY SILVERBACK PRODUCTIONS TO ASSIST IN THE FILMING THAT TOOK PLACE IN OUR BEAUTIFUL EVERGLADES/FLORIDA BAY. LOOK FOR A BIG PART OF OUR FOOTAGE IN THE COASTAL SEAS EPISODE! Our guides know the Everglades backcountry as if it were their own backyard. Let our experienced team of guides and naturalists show you the beauty of Florida's largest wilderness. Be sure to bring your camera as our guides show you the various ecosystems that has come to make the Everglades one of the most prolific wildlife viewing destinations in the world. Whether young or old, our tours are specifically designed to give our guests an unforgettable experience in the Everglades. From slogging to kayaking, we offer a complete package. We think our trips are pretty great. Don't believe us? Well, ask the multitudes of people who have taken our trip and have had some nice things to say. 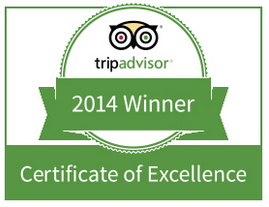 See our Testimonial Section for Garl's Coastal Kayaking Everglades. 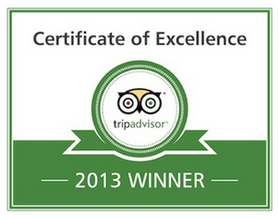 We are proud to say that we have earned the Trip Advisor Certificate of Excellence for 5 years in a row!